FINALLY… THE BEST OPTION FOR REPLACING YOUR CEDAR ROOF! Imagine a Roof That Lasted a Lifetime in Our Harsh Calgarian Climate. If that’s something you’re looking for, Metstar stone-coated metal roofing is the solution. It combines all the advantages of metal roofing, such as longevity and durability, with the benefits of stone roofing, like insulation and noise reduction. Metstar backs their roofing with a lifetime warranty. 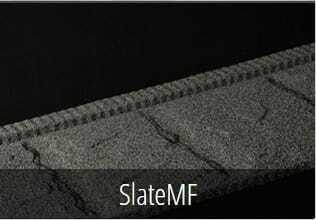 A Metstar Roof Eliminates Hail Damange… Forever! 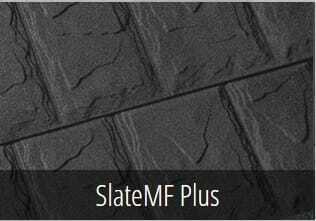 The incredible durability of Metstar’s stone coated roof is hard to overstate. Calgary is known for extreme teperatures, ample hail, powerful winds, and unpredictable weather. Your Metstar roof will shrug it all off and weather the storm just fine. Metstar Backs Their Roof With a Lifetime Warranty. Read their Canadian warranty here. Compared to other options available to Calgarians, Metstar Roofing is more affordable. During this uncertain economical climate, homeowners are able to have a great product without breaking the bank! Removing your current roof comes with grave impacts on our environment. The removed shingles and shakes end up in our landfills. We are able to install Metstar over most roofs, as long as there are no signs of rotten wood. 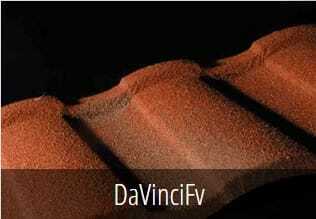 We can evaluate your home and instruct on the best options for your roof. The concern of metal roofing with most homeowners in Calgary is the weight of the materials. We have heard from several customers that they are worried the materials will be too heavy for the infrastructure of their homes. Metstar is typically 1/3 the weight of any of the other material similar in the market. Neither Stone Nor Metal Roofing Are New. They’ve just been perfected. Metal roofing is nothing new. it has been around for decades. Unfortunately, its shortcomings are also well known: noise, cost, and poor insulation. Stone roofing is similar in that it, too, has ample history. It is used less in Calgary due to cost and difficulty of application, but it is still seen on many homes all over the city. Stone coated roofing from Metstar enjoys the benefits from both worlds: (comparative) ease of installation, ample ventilation and insulation, and unsurpassed durability and longevity. Metstar’s corporate objective is to offer a stone coated steel roofing product with a lifetime durability and longevity at a cost comparable to asphalt shingles. 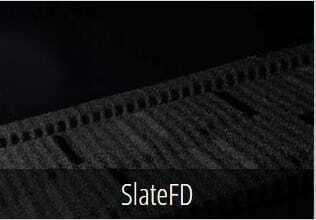 ​Metstar’s F-Series line of roofing materials follow traditional steel roofing installation processes. 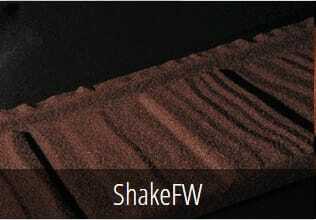 The F-Series line of roofing materials are well known for their toughness and aesthetic value. ​The M-Series line of roofing materials offer an innovative installation system, making it easier to properly install via an interlocking installation system (like lego for your roof). ​We travel all over the grater Calgary area installing new roof systems, such as the Metstar stone coated roof. We have developed a proficient roofing installation process that results in consistently excellent and trouble-free installations. We would love a chance to work with you on your roofing project. Learn more about why you should work with us.